MnTwinsTalk – Page 4 – The most fan engaging Twins website you will find. Follow for a daily MLB and a daily Mn Twins story. 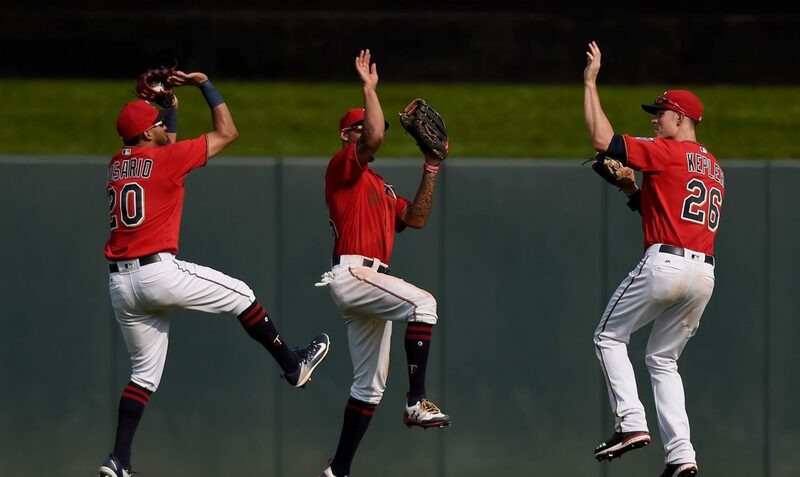 Minnesota Twins roster battles: who is winning? Astros in the lead for Keuchel?